Do you have a young goalkeeper in your life? You want them to have the best gear and be protected in the goal? Trust Keeperstop.com to get them the gear they need at the right price. Youth goalie glove sizing is difficult. We can help size your junior goalkeeper. Every manufacturer fits different. 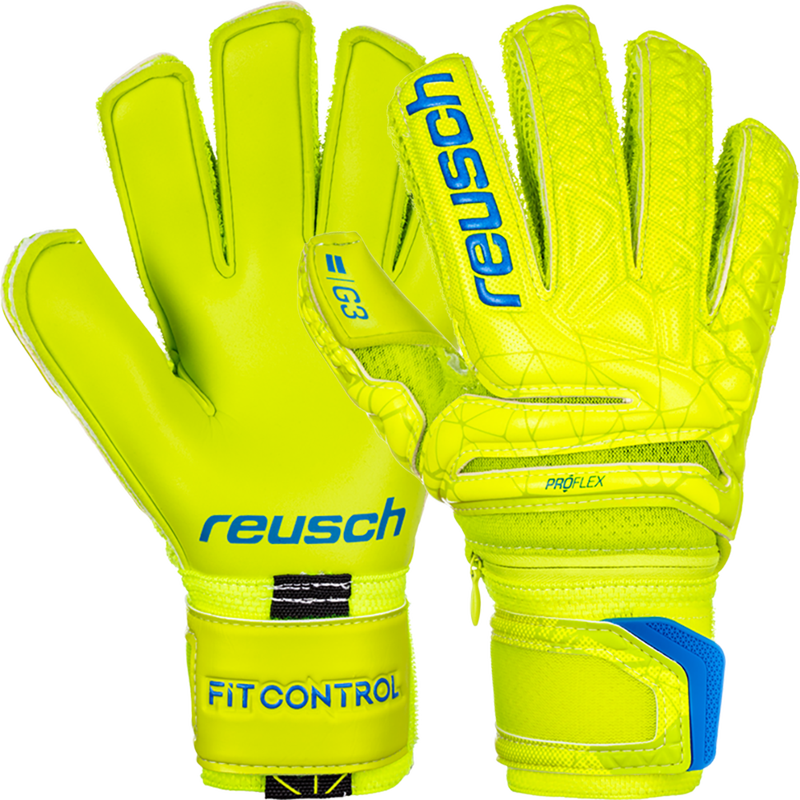 The new Reusch Fit Control Pro G3 Ortho-Tec Junior is a true youth sizing range while the The One Glove GEO Tempest or the Elite Sport Hunter MD Glove have youth sizes in an adult range of gloves. 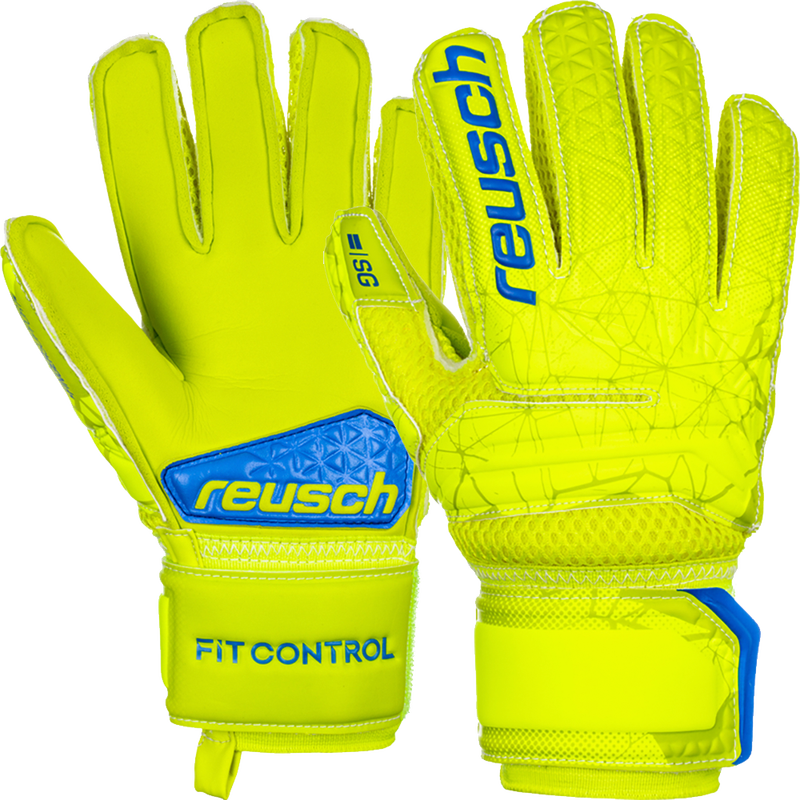 By the way The One Glove, Elite Sport USA, and Uhlsport Soft Resist Support Frame will fit larger than Reusch. If you get lost call or email us. 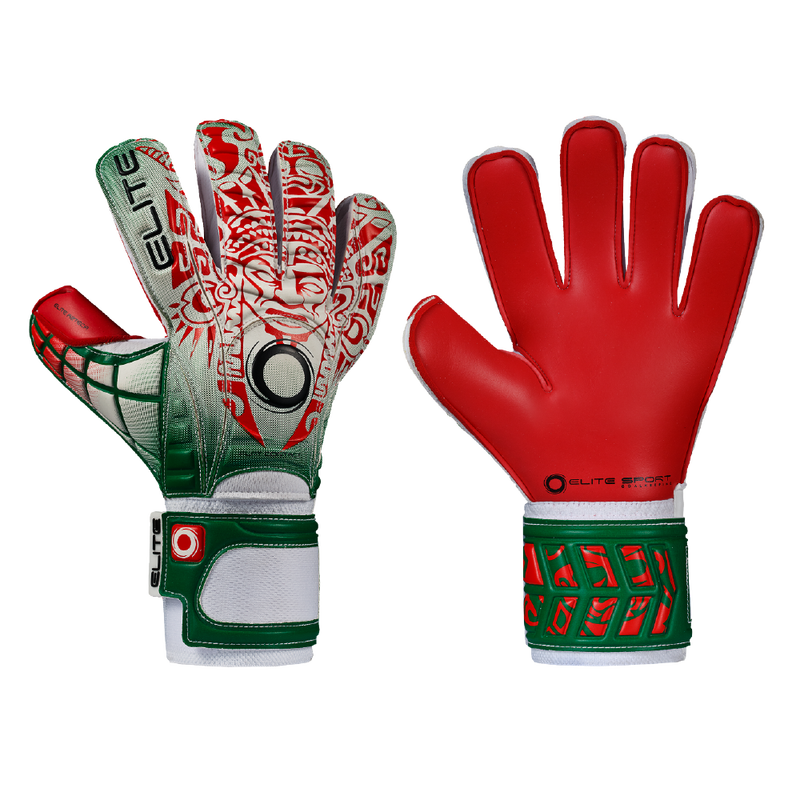 ​Article on How To Size Youth Goalkeeper Gloves to help answer any questions.